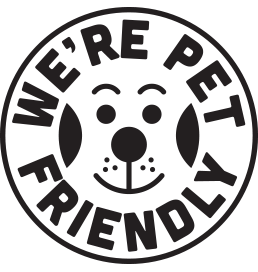 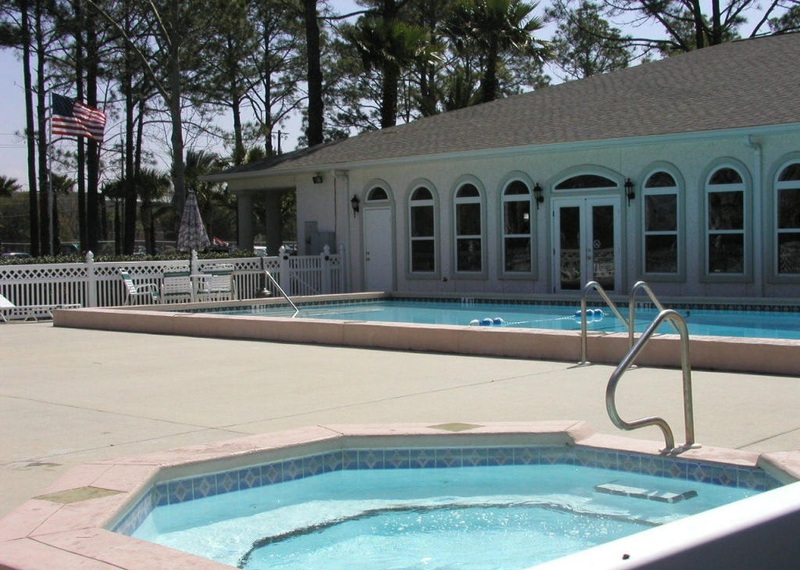 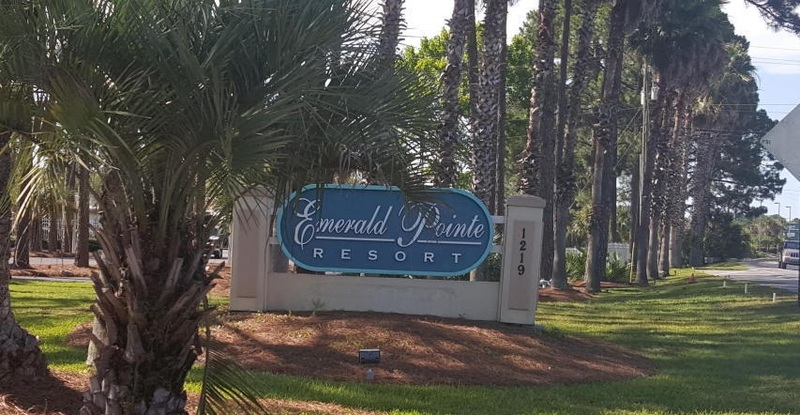 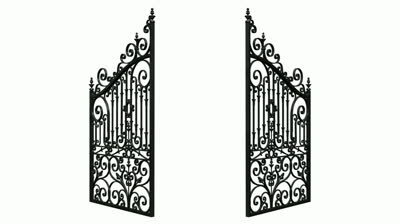 Emerald Pointe Resort is a gated, pet friendly community conveniently located at 1219 Thomas Drive in Panama City Beach. 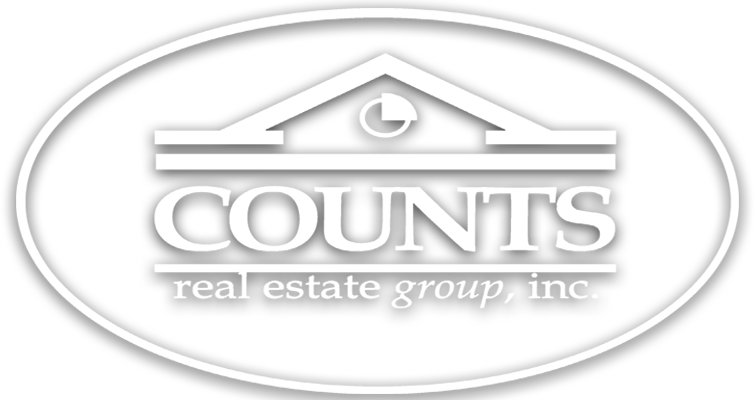 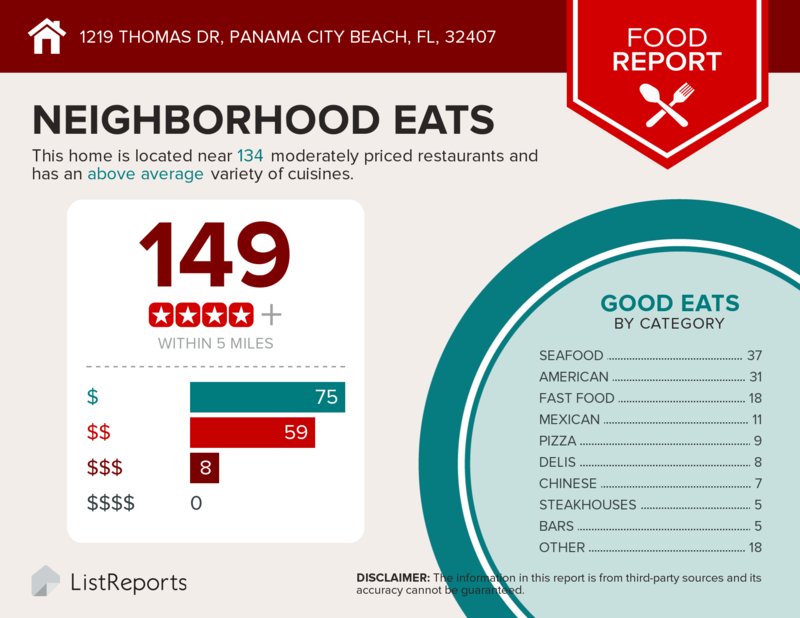 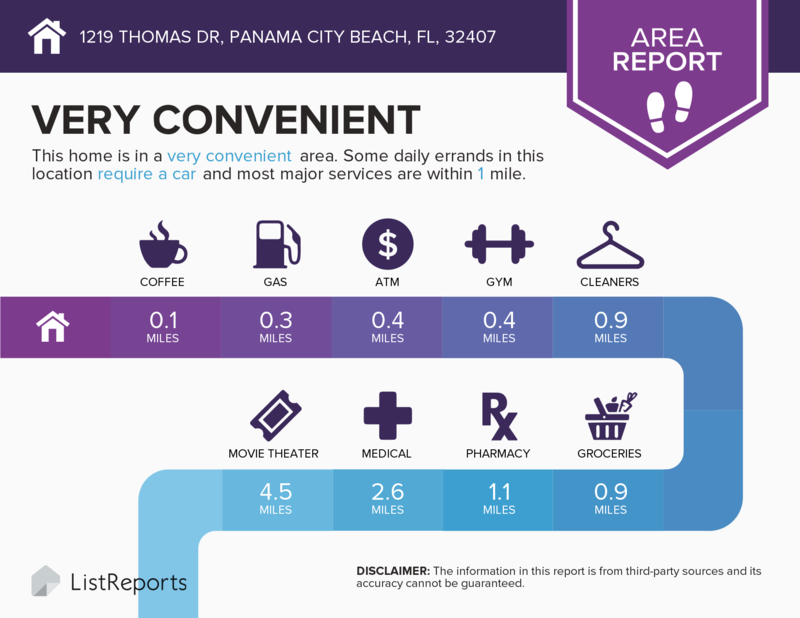 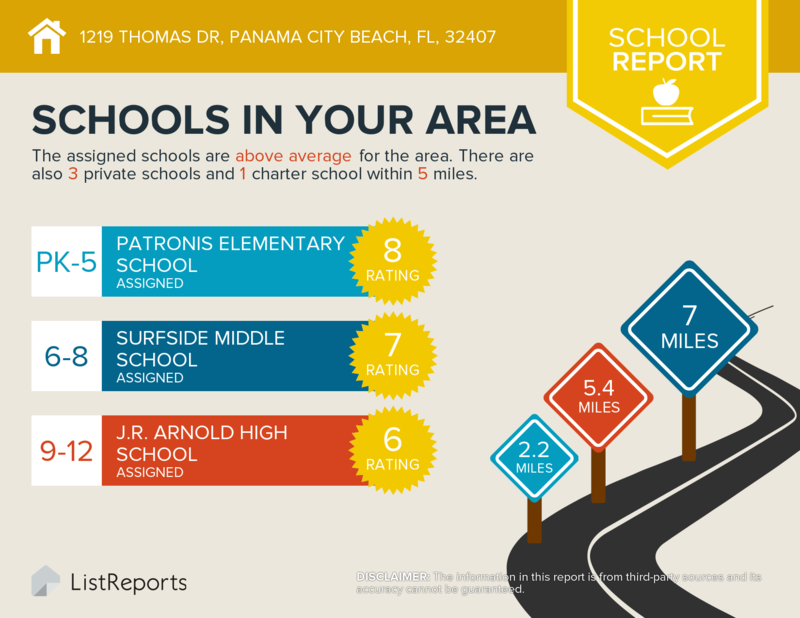 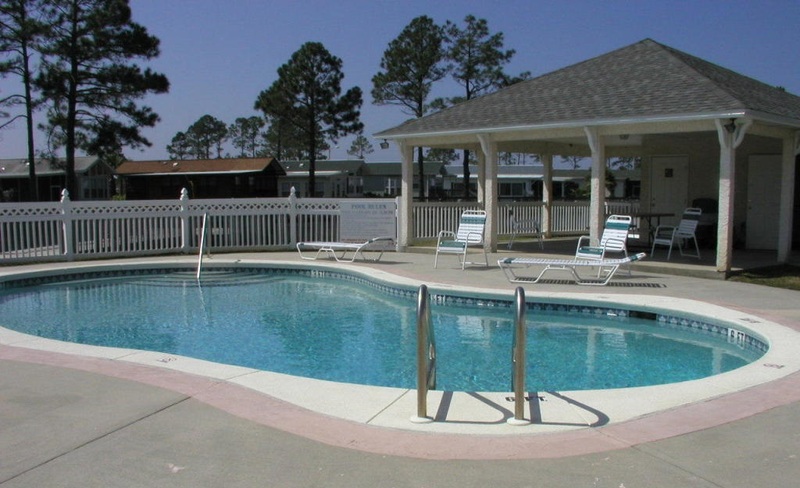 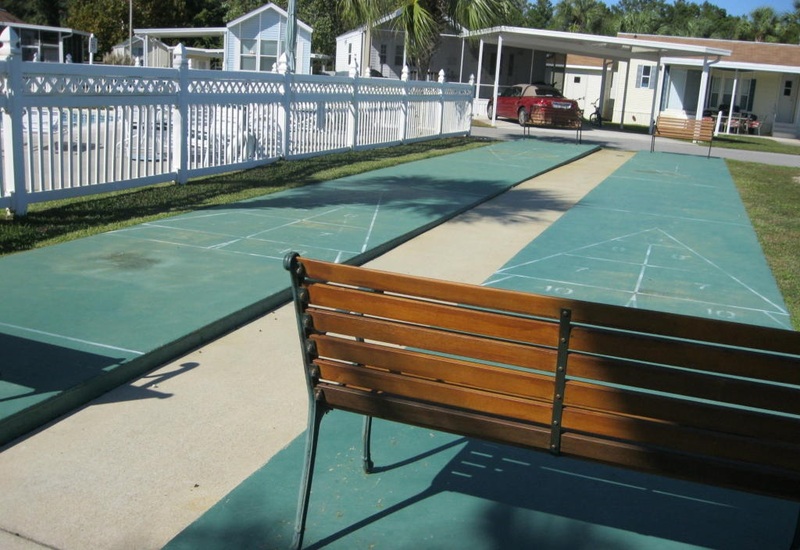 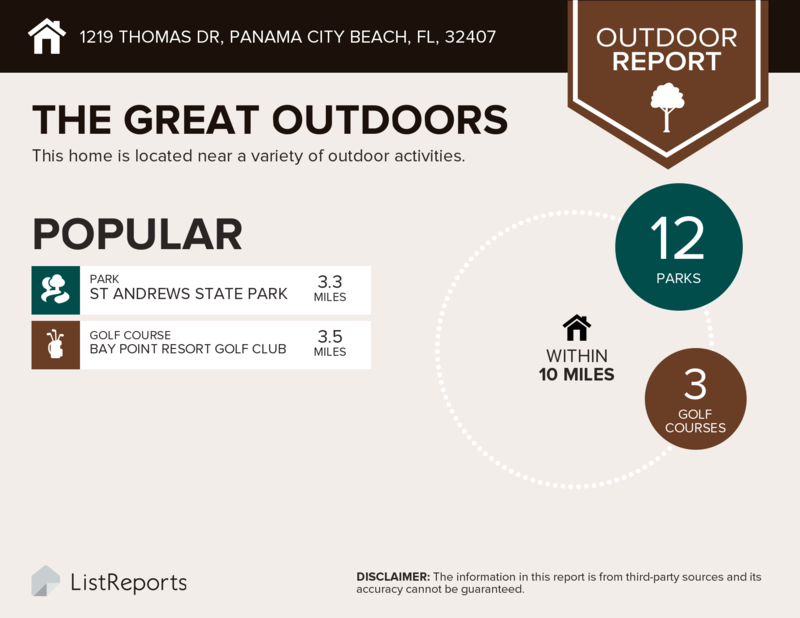 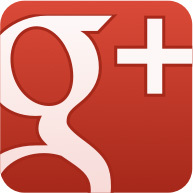 Read more about Emerald Pointe Resort Homes in Panama City Beach, Florida. 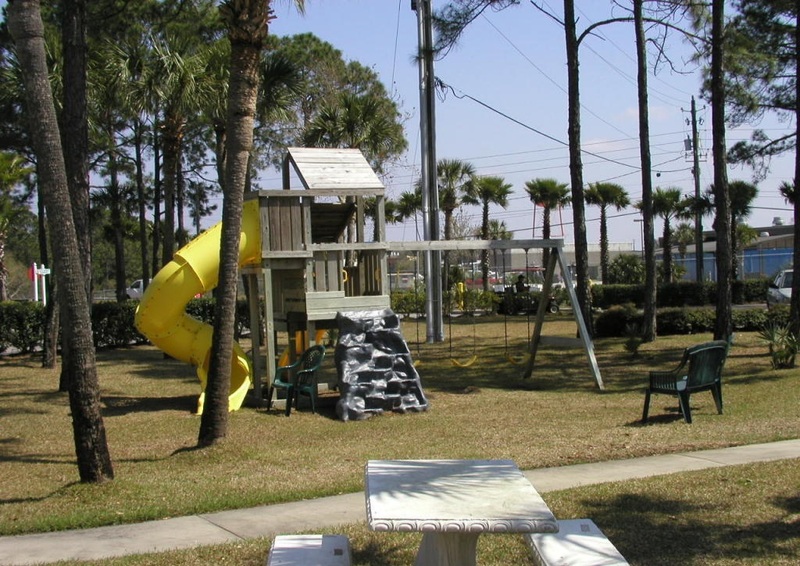 Emerald Pointe Resort is conveniently located near the US Navy Naval Support Activity Center, close to shopping, family entertainment venues and other local dining and eatery favorites. 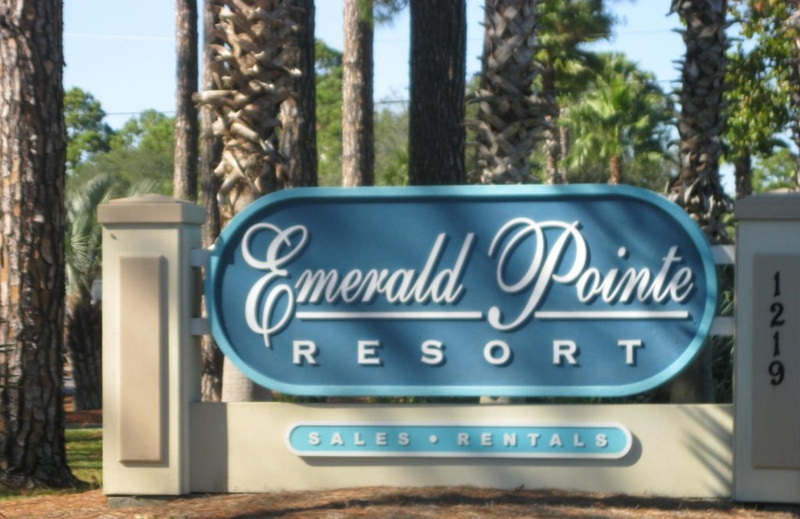 Where is Emerald Pointe Resort Homes?